Ready to get started, or want more information? We offer state of the art data destruction and secure recycling for all your IT assets. We have invested heavily in state of the art data destruction machines that ensures wiped data is not going to be retrieved. In addition, our innovative end-to-end software allows our clients to monitor every step of the process. 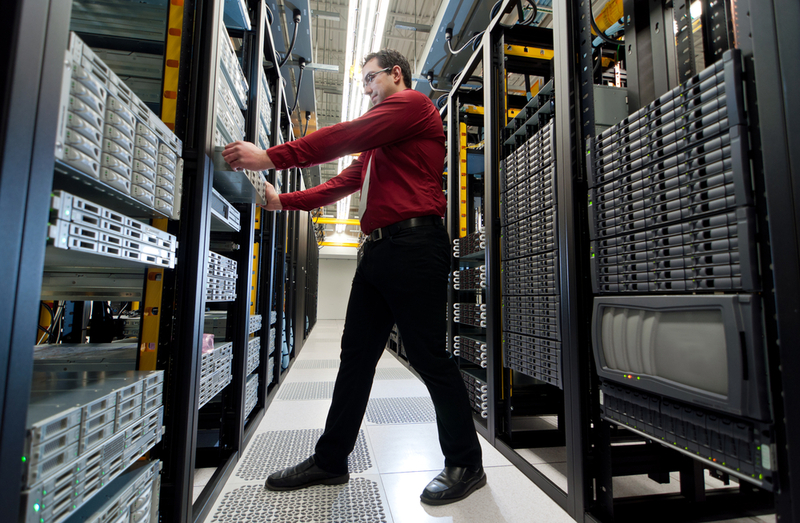 Find out how we can destroy the data on your IT assets so that it can never be retrieved. Let us show you our end to end solution that will keep your data secure before it is destroyed. Our state of the art electronic key entry system, cameras & motion sensors keep your assets secure. 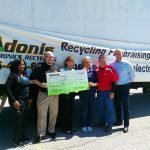 Here at Adonis Recycling, we’re committed to charitable giving and to contributing to the betterment of our community. 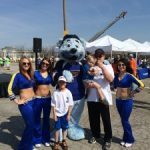 Adonis Recycling recently partnered up with World Wide Technology on a recycling drive to benefit the Make A Wish Foundations, Walk For Wishes Fundraiser.